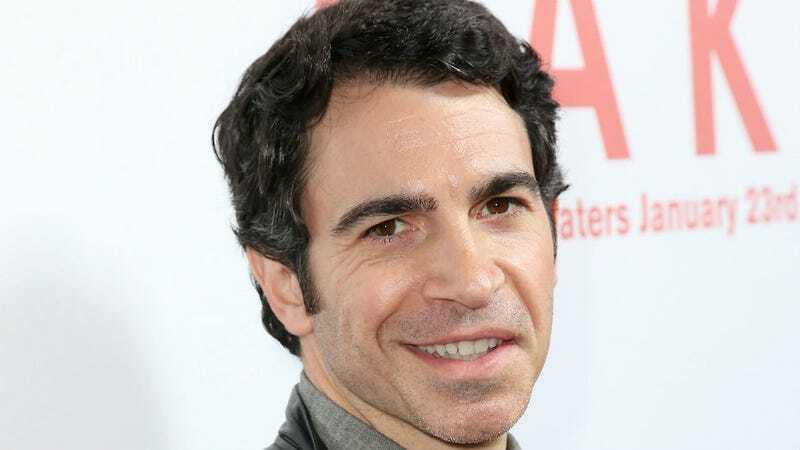 The Mindy Project's third season ended on Tuesday, but Fox hasn't announced if it will renew the series—leaving cast members like Chris Messina, who's hilarious as Mindy's boyfriend and baby daddy Danny Castellano, wondering. Messina spoke to Vulture recently, admitting he isn't quite sure whether the finale is the end or beginning for Mindy, Danny, and their future television baby. Mindy hasn't officially been renewed yet, but the finale felt like it could be the end or lead. Do you think that that was written that way specifically? I don't know the answer to that! I think the writers write kind of what they are attracted to. I don't know if they are thinking about the future. I just think they are thinking about that particular episode. Are you anticipating Danny and Mindy having a baby to take care of? I just sit back and really trust whatever the writers are going to do. Would you direct an episode of Mindy next season? You know, it is such a different format. I don't know if I would be any good at it!